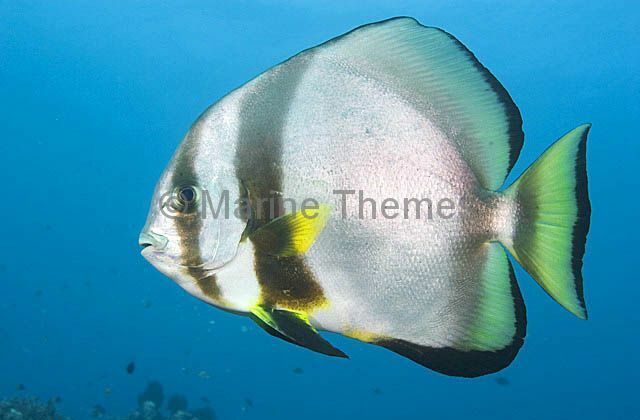 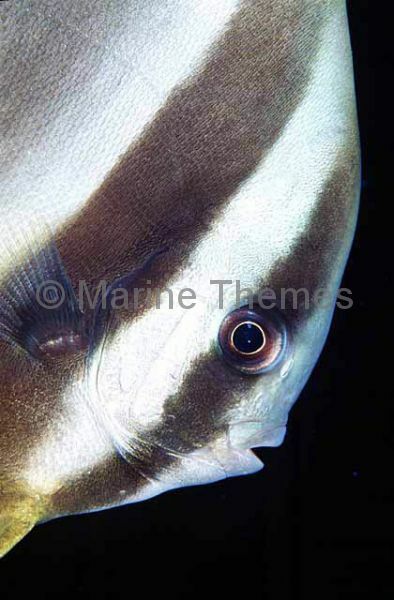 Tiera Batfish (Platax teira) Juvenile. 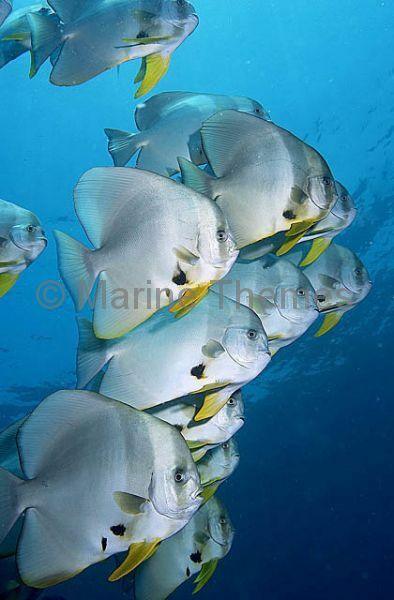 Teira Batfish (Platax teira) over Acropora Coral. 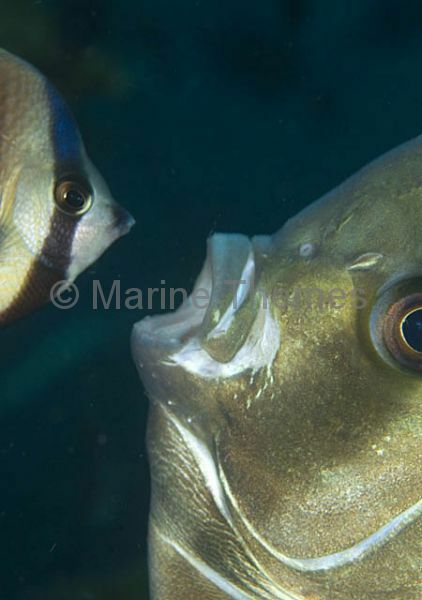 Tiera Batfish (Platax teira) being fed by diver. 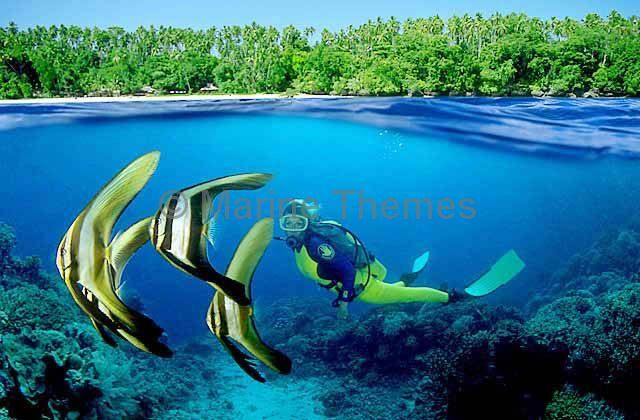 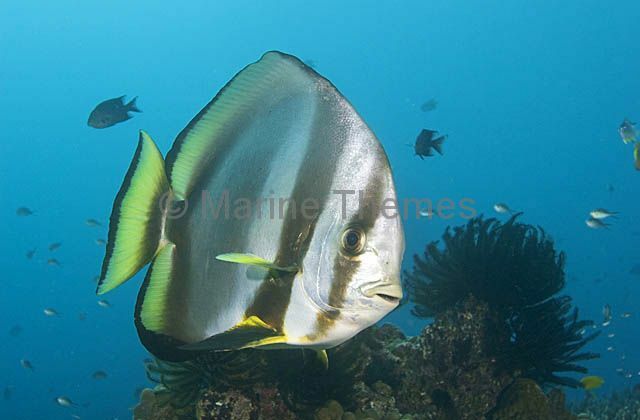 Tiera Batfish (Platax teira) and diver. 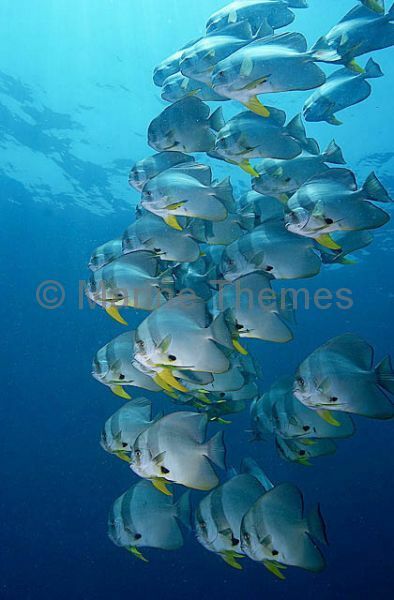 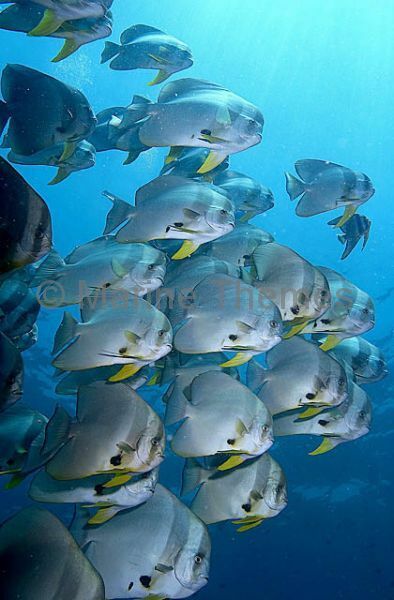 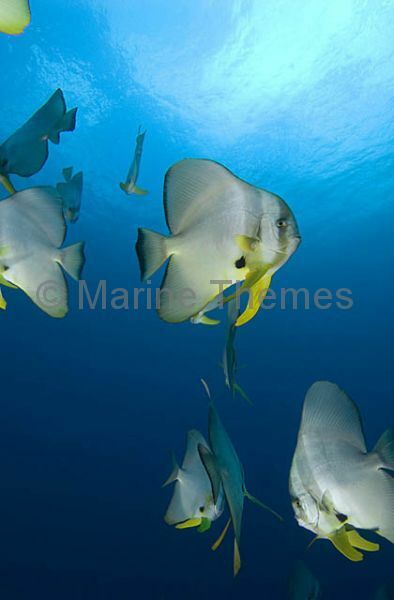 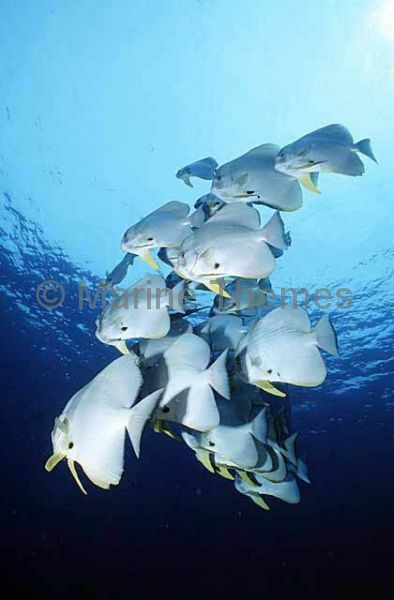 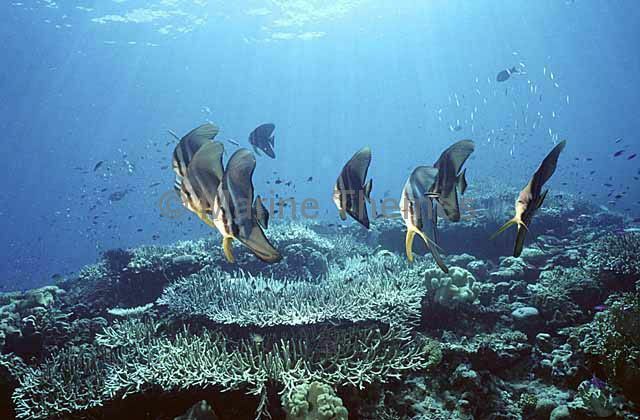 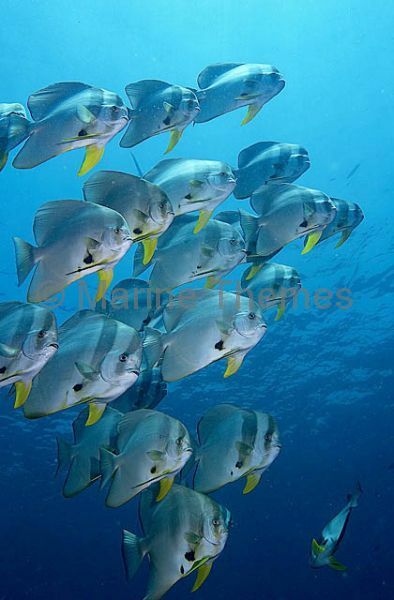 Teira Batfish (Platax teira) schooling while feeding in open water. 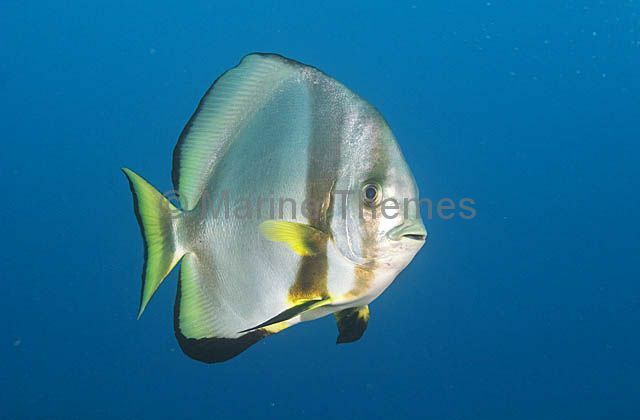 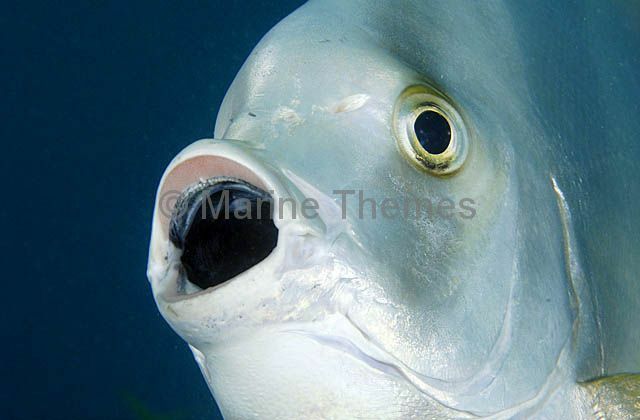 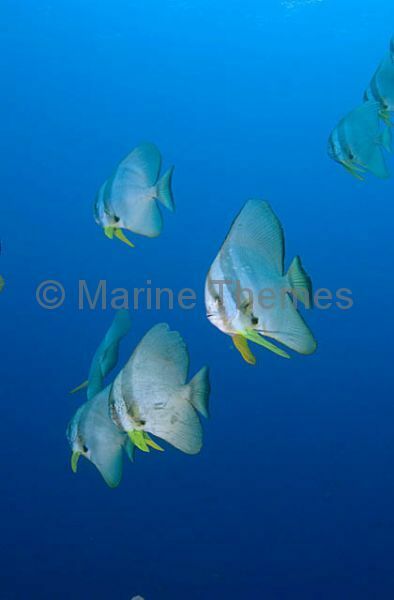 Teira Batfish (Platax teira) showing yawning threat posture. 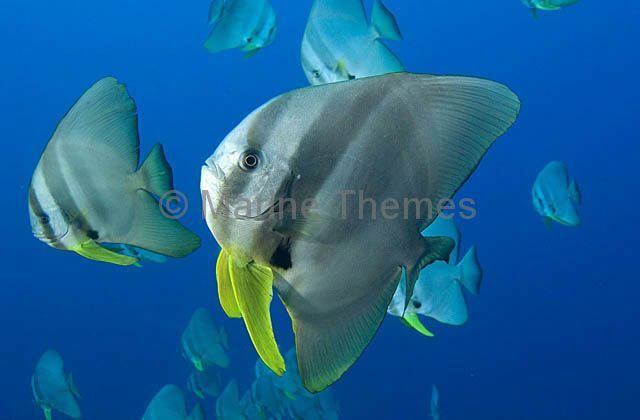 Orbicular Batfish (Platax orbicularis) swimming over coral head. 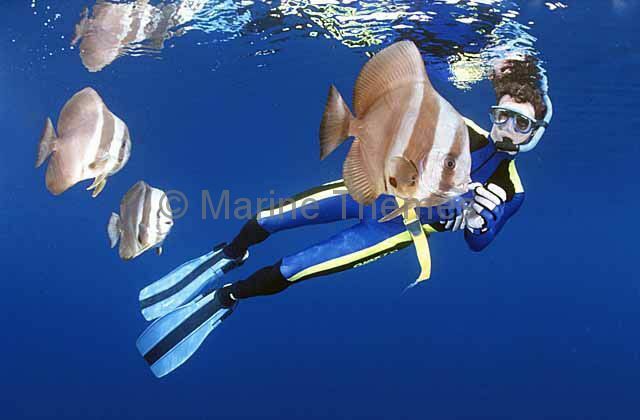 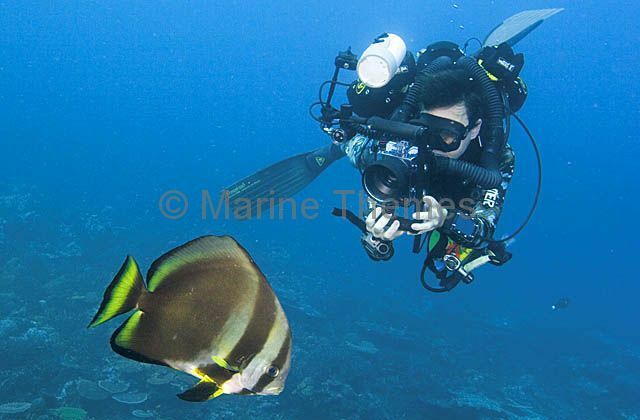 Orbicular Batfish (Platax orbicularis) being photographed by diver using rebreather equipment.